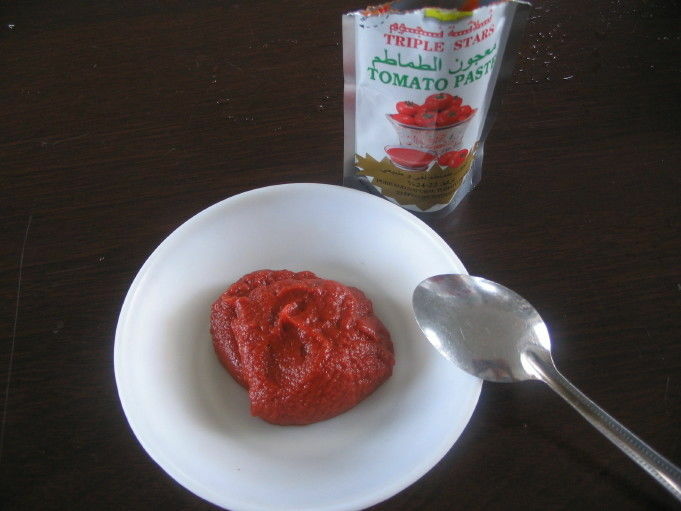 Commodity: 28-30% cold break tomato paste. Storage: In clearn, dry and ventilated area. Conical drum: 220L steel drum for outer packing, 55 Gallon aseptic bag with plastic bag outer for inner packing. We company supply various tomato paste, brix 36-38% cold break, brix 30-32% hot break, brix 28-30% cold and hot break. Quality control under HACCP, ISO, QS.